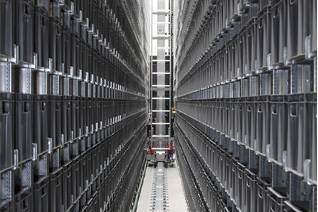 Automated warehouses are the ideal solution for the optimum use of storage space and quick and automated access to the different unit loads. 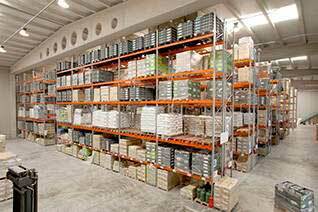 Automated and semi-automated racking for use with pallets and cartons, designed and customized by AR Racking for their clients, permitting an optimum use not only of space, but also maximizing efficiency and operating times. 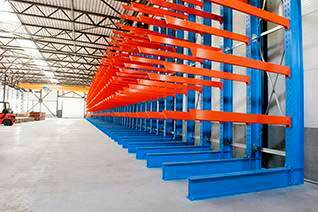 AR Racking manages the design and implementation process for automated warehouses for the automated picking of cartons. These warehouses are huge structures where operators do not have to handle goods, and they optimize performance as regards the transport and handling of cartons.